BLOG Stand out on LinkedIn - so recruiters actually reach out to you! 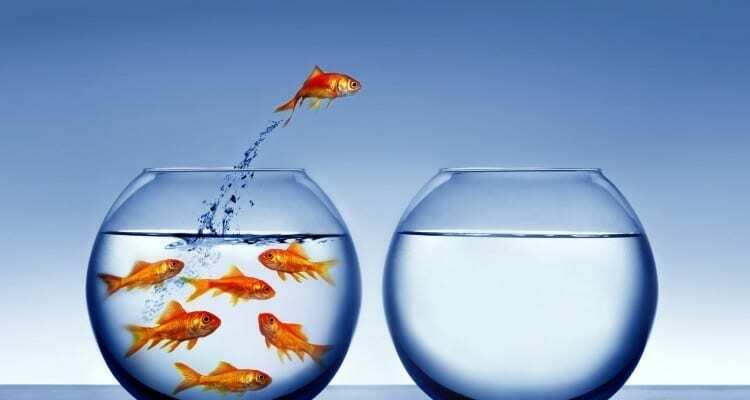 Stand out on LinkedIn – so recruiters actually reach out to you! Recruiters are looking for professionals with your skills on LinkedIn – will they find you? but, there is an art and a science to creating your LinkedIn profile to get noticed, and it’s not that obvious what to do! List your job experience and enumerate your skills, qualifications, interests, and other credentials. But a LinkedIn profile also enables you to highlight your personality and use keywords strategically placed in your LinkedIn profile to get found in more searches! to enable recruiters to find you. One of the best places you can distinguish yourself is in your summary. Carefully choose key highlights from your profile and let your personality shine through to showcase your individual talents. A great summary tells a story like a trailer for a feature film. That is because your summary entices viewers to continue reading more detailed sections of your profile. It paints a picture of who you are. You can use your LinkedIn summary to show employers how to utilize your experience and expertise within their organization. A well-written summary should inspire recruiters or human resource executives to call you for more information, even an interview. Because your profile is online, human resource executives or career coaches from executive search firms will be able to inmail you directly through the site quickly and easily, if you create an outstanding profile. The first time a potential employer or client meets you in 2018 is likely to be through your LinkedIn profile! Most employers review your LinkedIn profile before they consider inviting you for an interview. So, the first impression that a recruiter or potential employer forms of you will likely be your headshot and profile on LinkedIn. Make sure you convey professionalism. Are you getting found by recruiters on LinkedIn or does your LinkedIn profile needs a makeover? 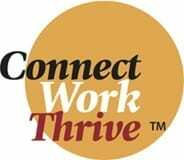 Connect•Work•Thrive’s 2018 Conference enables you to connect with career advisors who specialize in LinkedIn makeovers to get you found by recruiters, get them to reach out to you by inmail and arrange a discussion or interview.